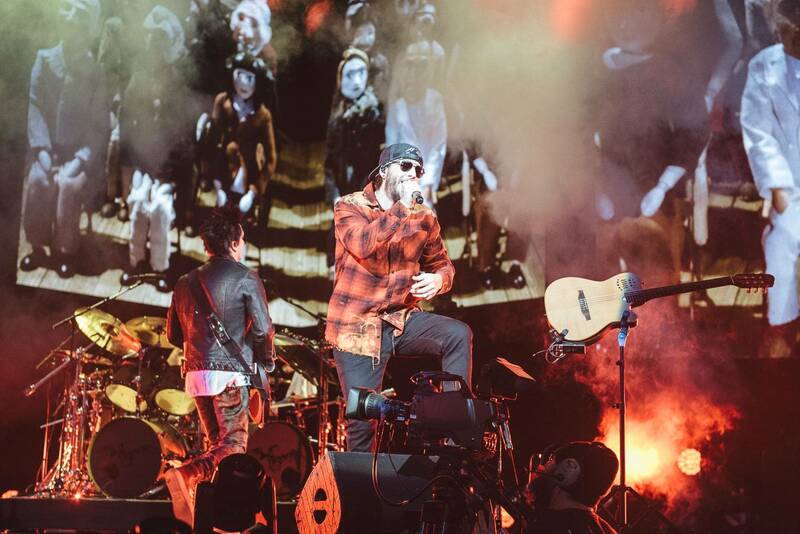 Avenged Sevenfold at the PNE Coliseum, Vancouver, Feb 17 2018. Pavel Boiko photo. Photos – Avenged Sevenfold at the PNE Coliseum, Vancouver, Feb 17 2018.